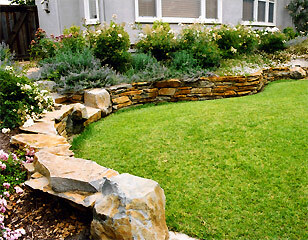 Universally appealing, stonework is the lowest maintenance landscape feature you can add to your garden. 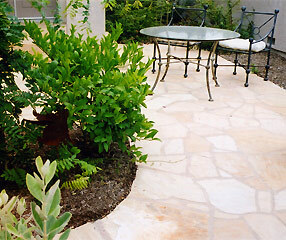 Unlike trees and shrubs, it's an invevstment that matures as soon as it is installed. 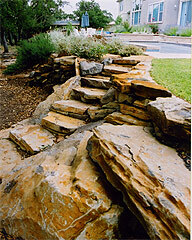 Each stonework feature we design and install is a handcrafted custom work of art, tailor fit to your garden and built to last through generations of enjoyment.